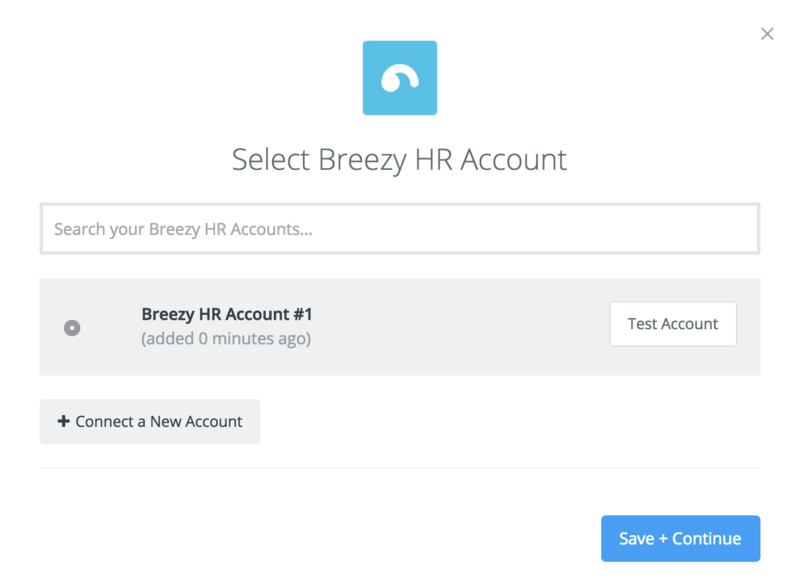 What Breezy HR Triggers and Actions are Supported? New Candidate - Triggers when a new candidate is added to an active position. New Active Position - Triggers when a position is set active for the first time. New Candidate in Stage - Triggers when a new candidate enters the chosen stage. Create Candidate - Creates a new candidate. 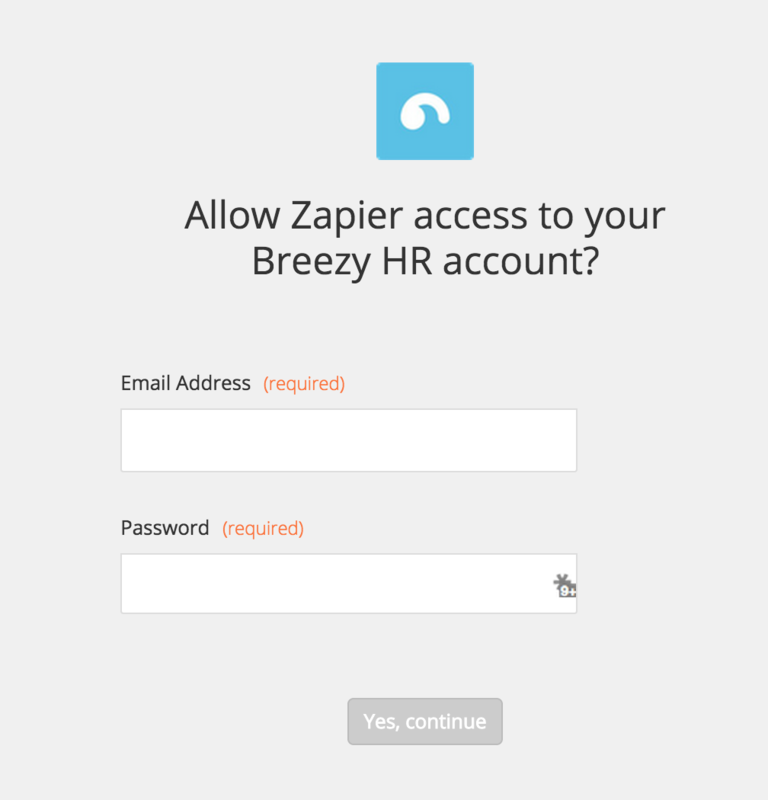 To get started with Breezy HR, first click to add a Snappy account to Zapier to be used in your Zap. Next, you'll be asked for your Breezy HR email address and password. Once you've entered those credentials and clicked continue, you're all set! 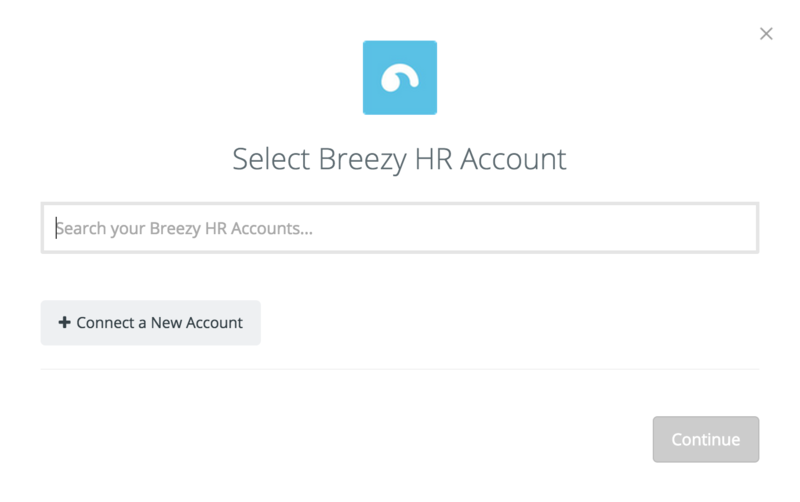 A uniquely simple, visual recruiting tool and applicant tracking system.